In Malawi, as in any location, it is important to include the local context, resources and challenges when implementing permaculture and agroecological designs. In typical permaculture practice intensive vegetable cultivation (zone 1) is planned near the house; however in Malawian villages water access is often problematic. Traditionally, most people use a “dimba” or river floodplain away from the house for vegetable cultivation. 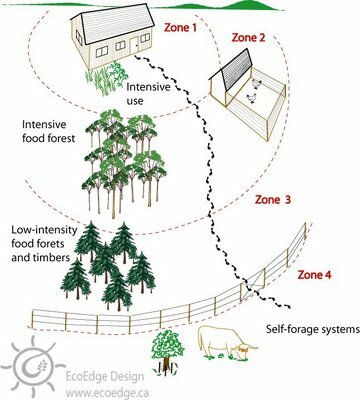 Since these areas have sufficient water and are away from free ranging animals that destroy vegetable crops, it can be an appropriate, culturally relevant location for zone 1. 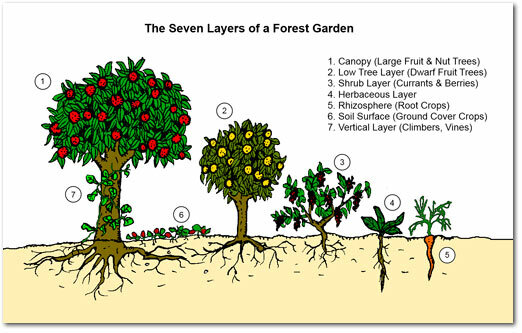 Food forests (zone 2) incorporate more trees and perennial species into the system, which tend to be heartier and more drought resistant. For this reason, zone 2 can be more applicable near the house where little water is available most of the year and free-range animals are often a problem. In the food forest, families can compost household and animal wastes to improve soil fertility and plant growth. Once established, this area can produce food year round using very little water. 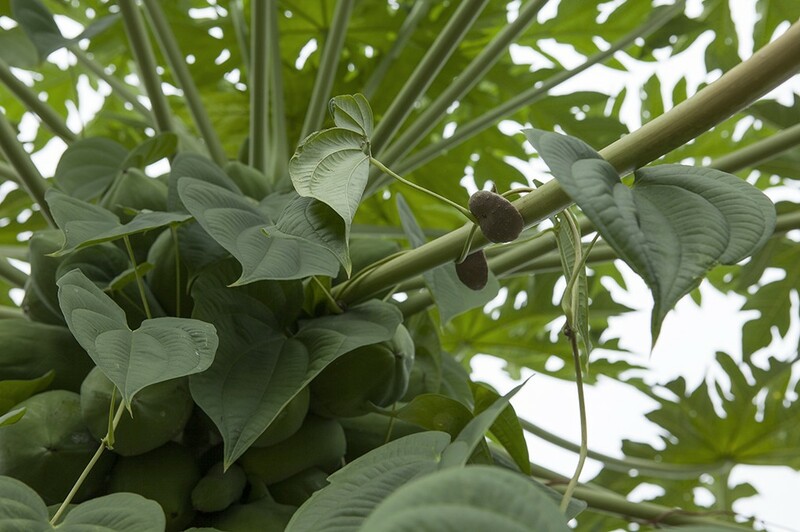 The vast majority of Malawians cultivate staple crops, which fall into zone 3. By incorporating agroecology techniques, such as crop rotation, interplanting, green manures and water management, farmers can produce staple crops while protecting the soil resource and reducing their reliance on expensive inputs. By increasing soil health and improving water management, these practices can also safeguard against extreme weather events and periods of drought. While most households in Malawi have access to and control over zones 1, 2 and 3, zones 4 and 5 tend to either be communal areas or do not exist. In a country with extreme levels of deforestation and forest degradation, efforts to build sustainable, managed forests and natural areas are crucial.